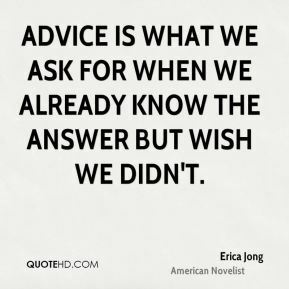 Advice is what we ask for when we already know the answer but wish we didn't. 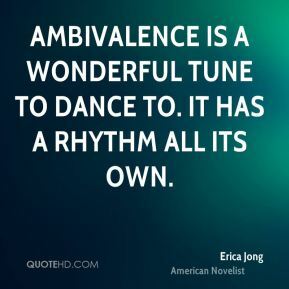 Ambivalence is a wonderful tune to dance to. It has a rhythm all its own. 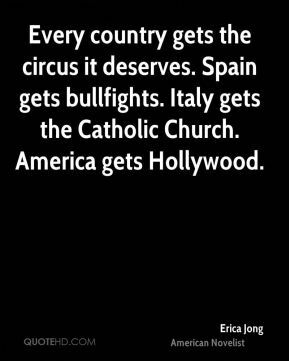 Every country gets the circus it deserves. Spain gets bullfights. Italy gets the Catholic Church. America gets Hollywood. 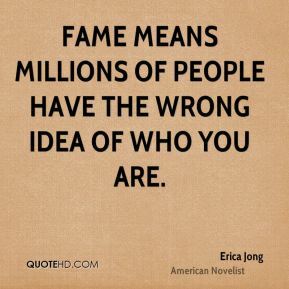 Fame means millions of people have the wrong idea of who you are. 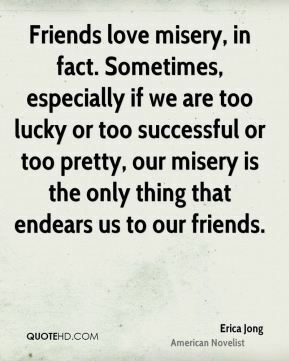 Friends love misery, in fact. 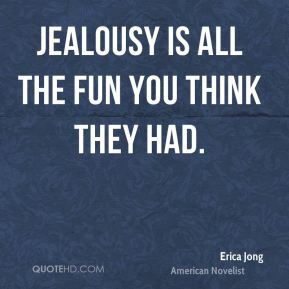 Sometimes, especially if we are too lucky or too successful or too pretty, our misery is the only thing that endears us to our friends. 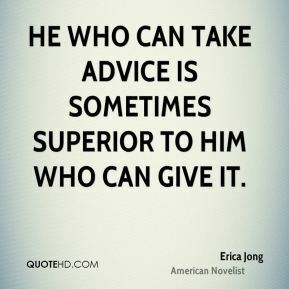 He who can take advice is sometimes superior to him who can give it. 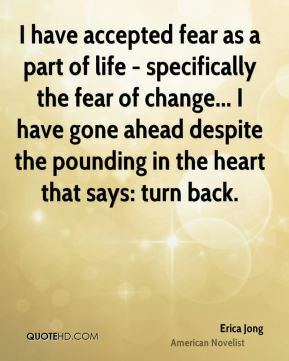 I have accepted fear as a part of life - specifically the fear of change... 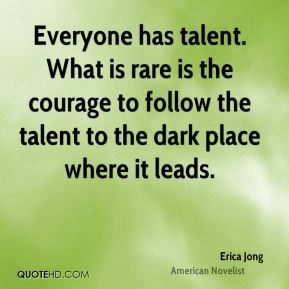 I have gone ahead despite the pounding in the heart that says: turn back. 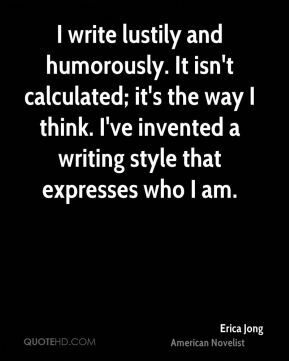 I write lustily and humorously. 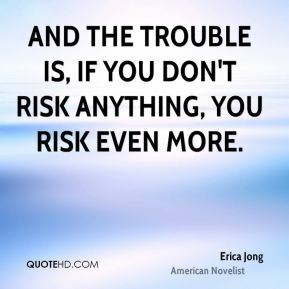 It isn't calculated; it's the way I think. I've invented a writing style that expresses who I am. 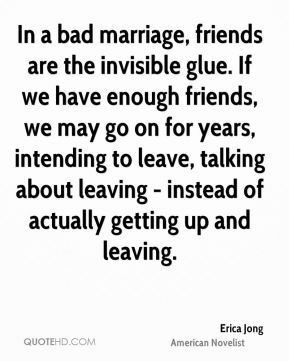 In a bad marriage, friends are the invisible glue. If we have enough friends, we may go on for years, intending to leave, talking about leaving - instead of actually getting up and leaving. 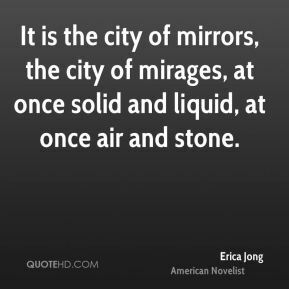 It is the city of mirrors, the city of mirages, at once solid and liquid, at once air and stone. 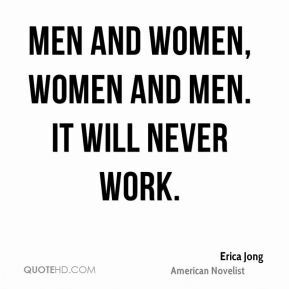 Men and women, women and men. It will never work. 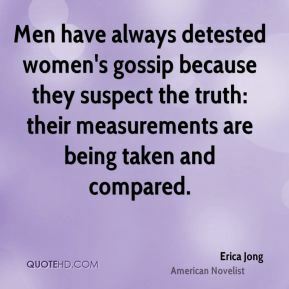 Men have always detested women's gossip because they suspect the truth: their measurements are being taken and compared. 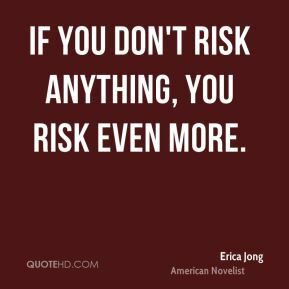 No one ever found wisdom without also being a fool. 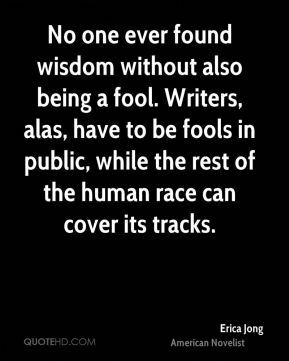 Writers, alas, have to be fools in public, while the rest of the human race can cover its tracks. 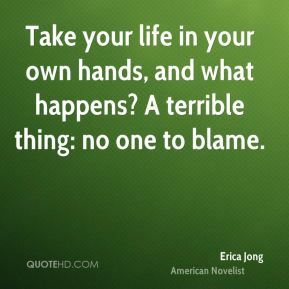 Show me a woman who doesn't feel guilty and I'll show you a man. 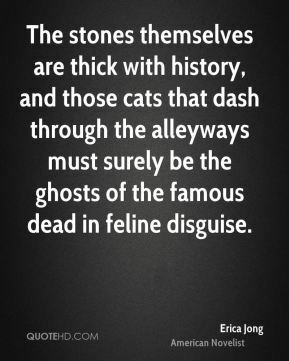 The stones themselves are thick with history, and those cats that dash through the alleyways must surely be the ghosts of the famous dead in feline disguise. 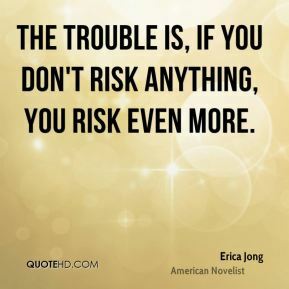 The trouble is, if you don't risk anything, you risk even more. 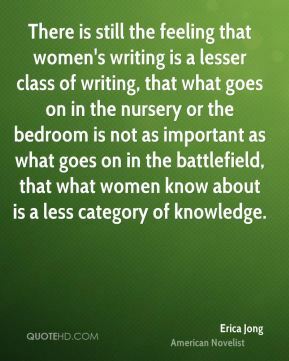 There is still the feeling that women's writing is a lesser class of writing, that what goes on in the nursery or the bedroom is not as important as what goes on in the battlefield, that what women know about is a less category of knowledge. 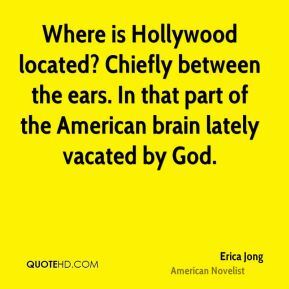 Where is Hollywood located? 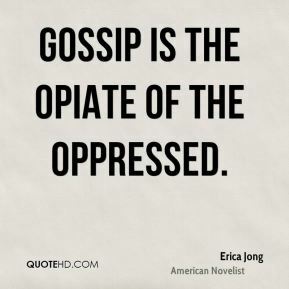 Chiefly between the ears. 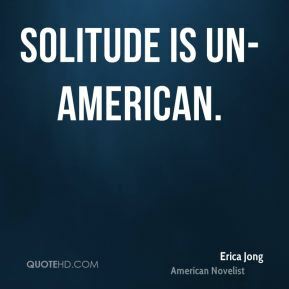 In that part of the American brain lately vacated by God.